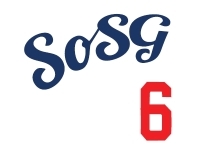 Sons of Steve Garvey: Does This Make Up for Carlos Quentin? 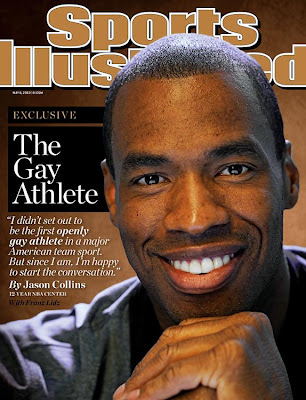 Jason Collins and Carlos Quentin, both Stanford men. I was particularly happy to ser the Red Sox reaction to Jason's courageous move: they Tweeted and offered to have him throw out the first pitch! @Orel: In fact, you were right on the money: Mattingly made the Jason Collins-Jackie Robinson comparison today.